PSA: (Protection Sports Association) Is a highly sought after protection sport in the United states and abroad. PSA has been labeled the MMA of protection sports for its relentlessness of constantly challenging you and your dog on the trial field. PSA is a scenario based sport with 4 different levels PDC (Protection Dog Certificate) PSA1, PSA2 and PSA3. While the PDC is not an actual title for your dog, it is the entry level test every dog has to do before being able to compete and earn titles. IPO: (no longer called Schutzhund (SchH), IPO Protection is structured routine based sport that includes Protection, Obedience and Tracking. Unlike PSA where the decoys wears a full bite suit, IPO the helper will wear an IPO sleeve. Some exercises include; courage test, escape bites, transport and search & guard. Personal Protection: A personal protection dog is not a dog that is trained to run and attack everyone and anyone, It is a dog that is trained to defend you, your family, property or home. 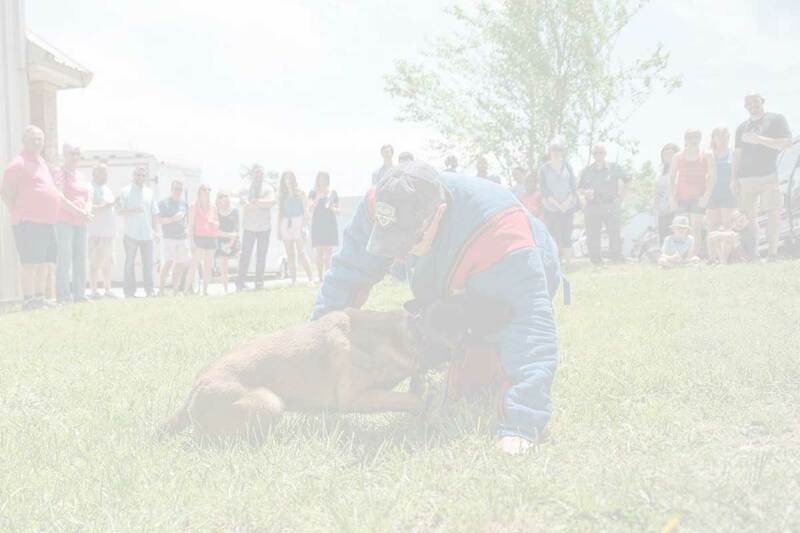 The purpose of a personal protection dog is so that you have time to get away from the bad guy and get to safety or the ability to call for help. This is a dog that can be a pet and a protector. Contact us today to set up you free dog training evaluation and let us take you to the next step with any protection goals you would like to achieve! Please note that not all dogs are going to be capable of being a protection dog whether it is protection sport or personal protection. We will evaluate your dog and let you know the best course of action from our professional trainers. © 2017 Joint Forces K9 Group. All rights reserved.